Desportivo das Aves hosts Sporting de Braga in the quarter finals of the Portuguese Cup. The match will take place on Tuesday, January 15, 2019, at 6:00 p.m., and an interesting spectacle is expected between two badges that have been successful in the last years. The men of the house won the event last season, defeating Sporting in the final, already the Bracarans were happy in 2015/16 when they beat FC Porto in Jamor! In the last 16 of the year, both emblems left first-team backwards with the Avenses to beat the Chaves 2-0 and Braga beat Setubal 1-0 after extra time. In the last 3 trips to the Aves ground, Braga has always won. 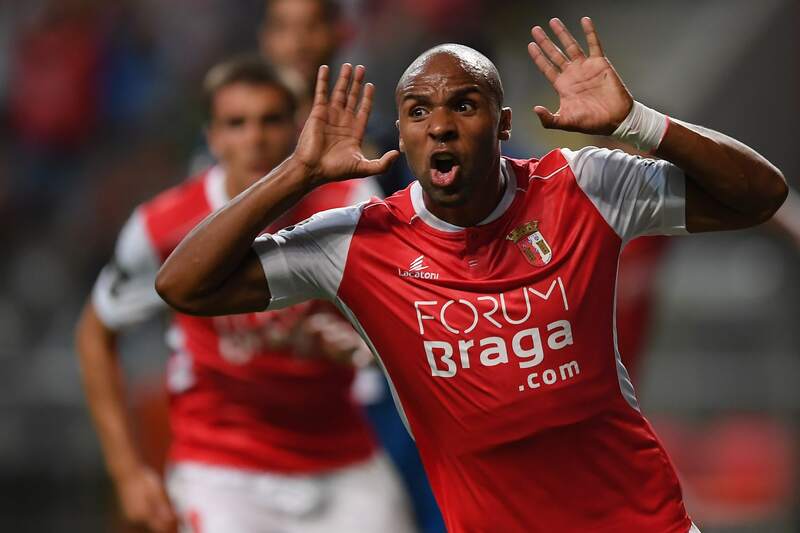 Braga have scored 11 goals in the last 6 games, showing a well-aimed goal. The Aves has won only 1 of the last 6 meetings held at home. Braga have won 3 of their last 4 matches, going through a good moment. Despite playing away from home, this is a field where Braga normally do well and the Bracarans are in a good moment of form and aim well tuned. Bet on a win of the outsiders in this match!